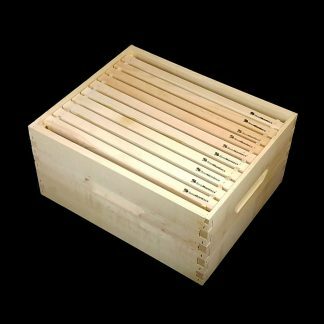 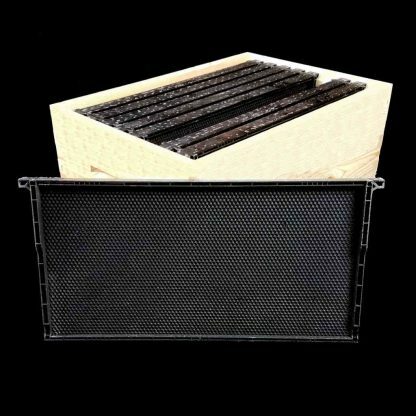 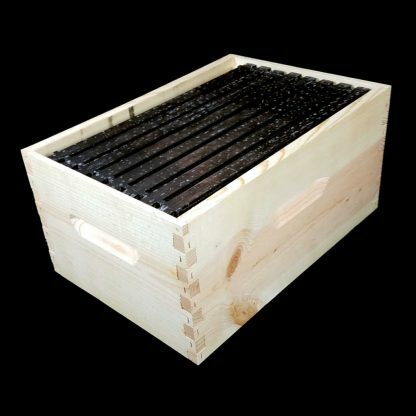 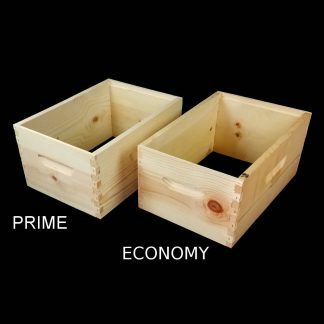 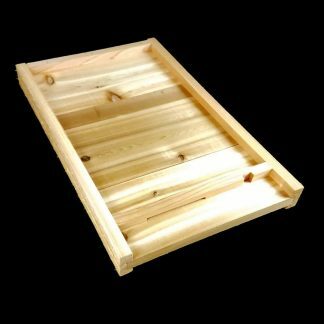 These pine boxes come with 8 Deep black plastic frames (coated with beeswax). 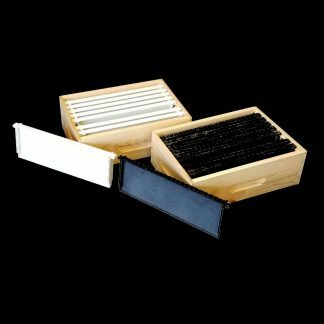 Comes assembled with glue and staples and unpainted. 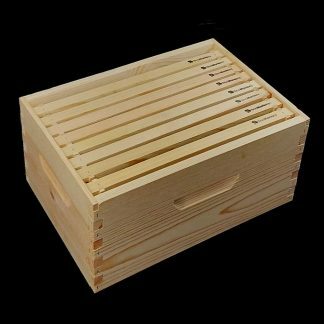 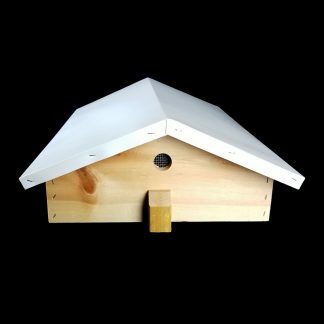 If you paint or protect the wood, please only paint the outside face of the box, leaving the wood exposed to the bees inside.